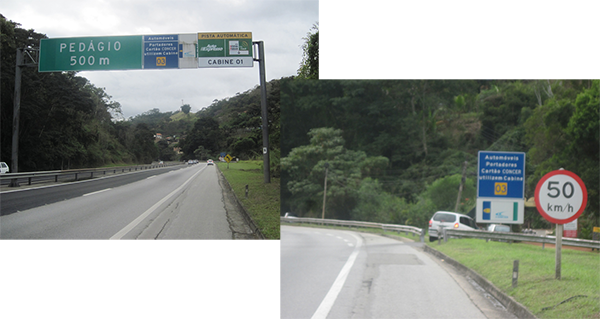 Take the express lane (Linha Vermelha) until you get to the road to Petrópolis (BR 040). 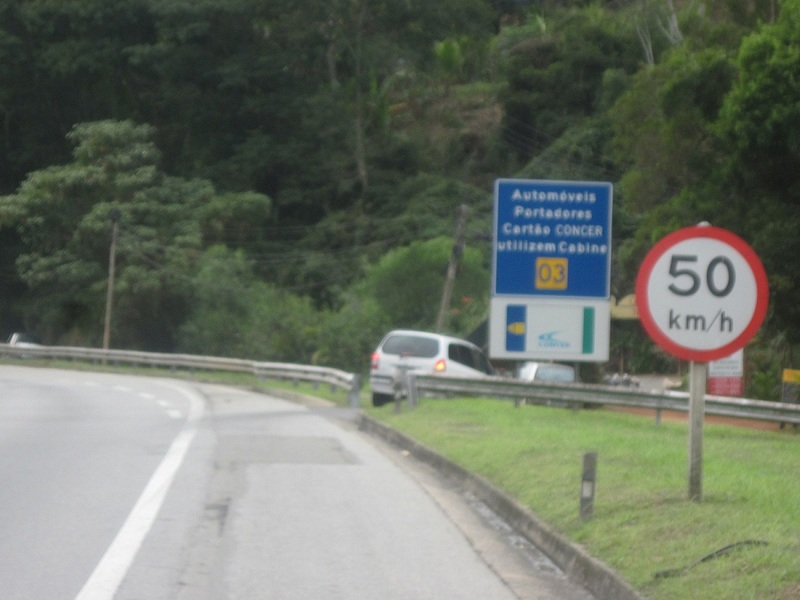 Do not enter Petrópolis, go around it. Another 45 km (28Mi) and you will get to the second Toll. 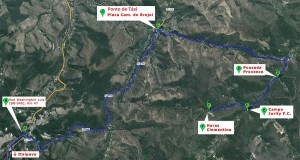 Pass it and keep going for more 6 Km (3.7mi) and exit at your right towards the city of Areal. 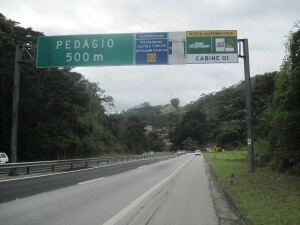 Pass through it and go straight ahead in the direction of Posse, distant 5 Km (3.1Mi). Arriving in Posse you will see a Gas Station on your left side, keep going ahead for just a few more meters and enter the first street at your left, named Rua São João Baptista. You will then start going up stiff hills towards the locality named Brejal, distant 7 km (4.3 mi) from Posse. 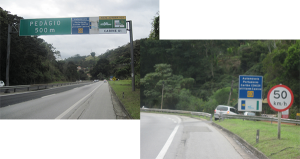 At the end of the paved road, you will see a medical unit and a market (Cerealista) then turn right where you will see several road signs. Keep going straight ahead for 900 meters, about half a mile, and you will see a sign indicating Pousada Provence, on your left side, enter a blue gate, and you will be very much welcomed. Just under the road sign indicating 500 meters to the Toll (km 47) there is a narrow passage through the guardrail on your right. Go through it and soon you will see a bridge on your right side. 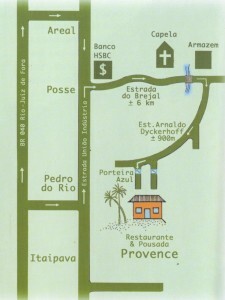 Cross the Piabanha River and turn left in the old Road União Indústria. Keep going for another 8.5 km (5.3 miles) and you will arrive at the locality of Posse. After passing the Market Bramil, enter the first street on your right, named Rua São João Baptista, which is your way to Brejal, follow the directions previously indicated. There are on the road a few road signs indicating Pousada Provence. ATTENTION. Do not use the WAZE which indicates a shorter route, but on a poorly maintained road. Follow the guidance of our website.